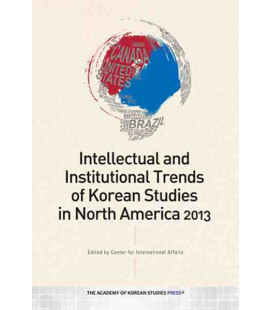 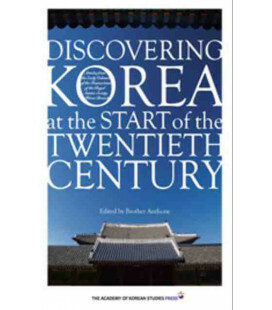 Cultural Landscapes of Korea aims to guide readers, foreign students interested in Korean Studies in particular, to a fine introduction about Korean cultures and traditions. 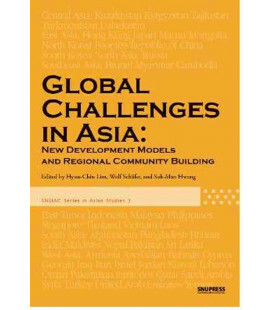 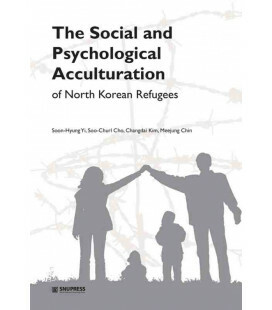 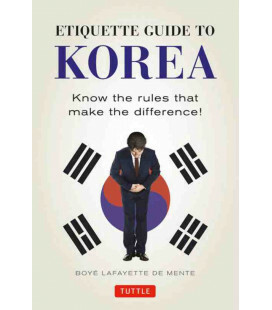 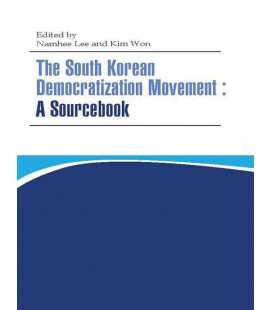 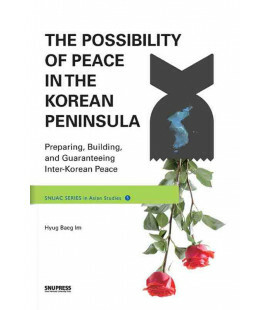 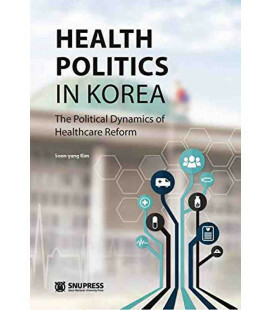 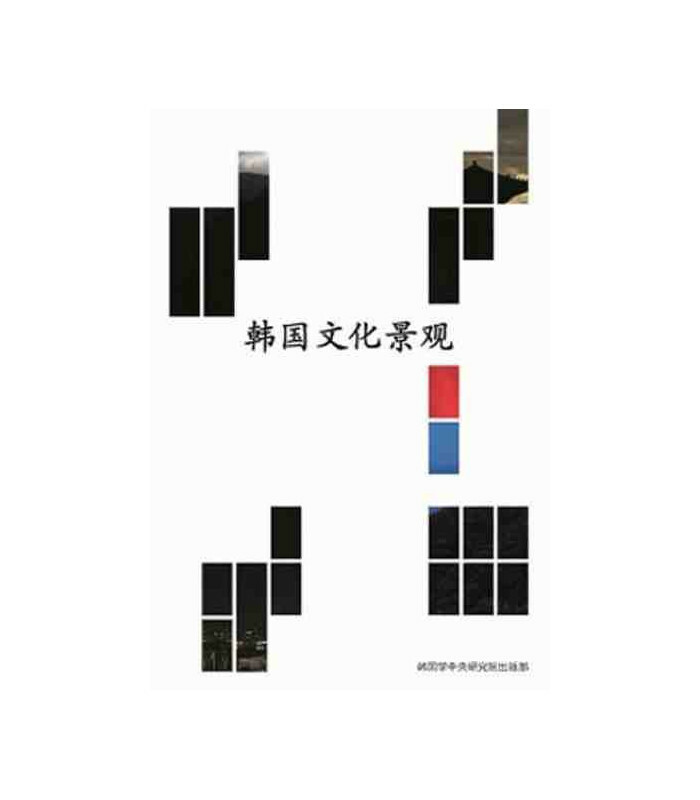 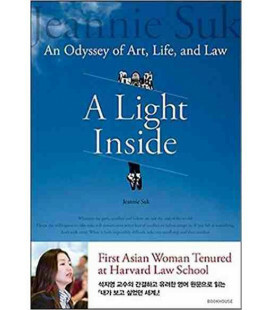 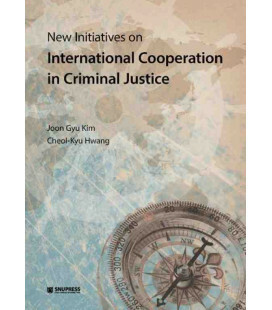 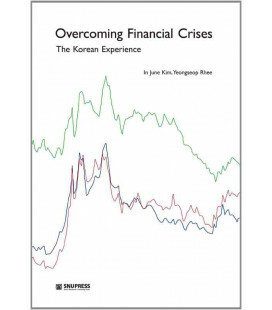 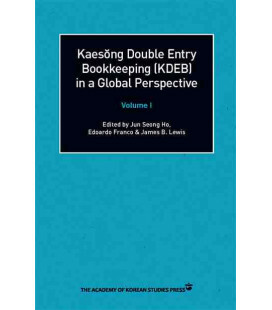 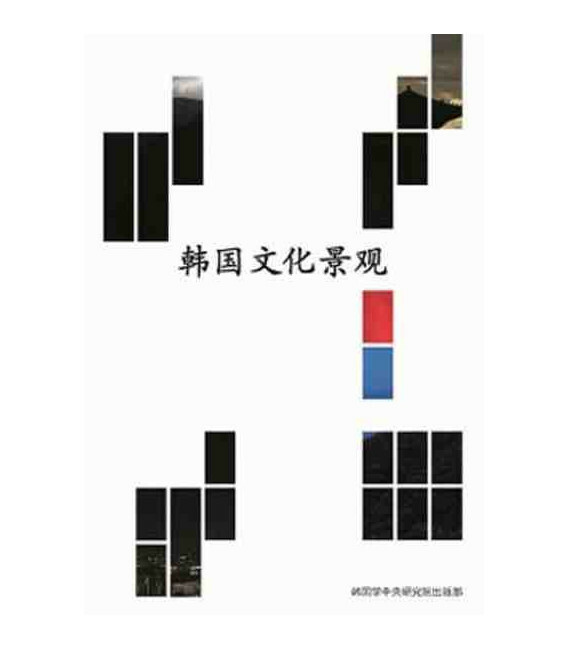 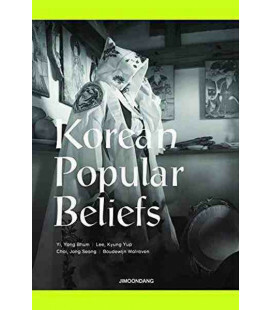 The book deals with a variety of subjects covering almost the entire gamut of cultural and social aspects that define the Korean society today. 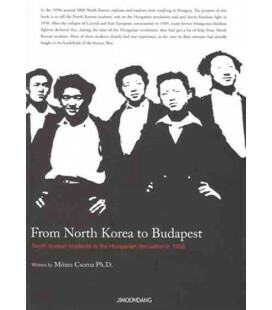 The subjects range from the traditional lifestyle to new cultural aspects that came to Korea with the industrialization and globalization process it still undergoes today, including the increase of intermarriages and multicultural families, the Korean Waves, and internationalism in food and fashion. 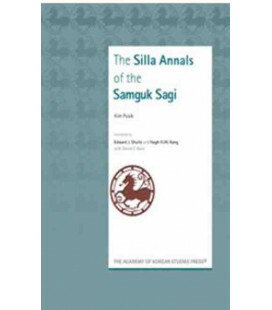 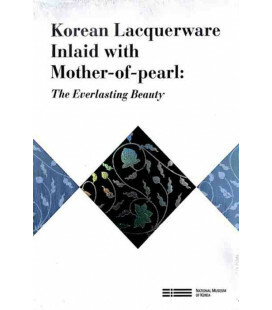 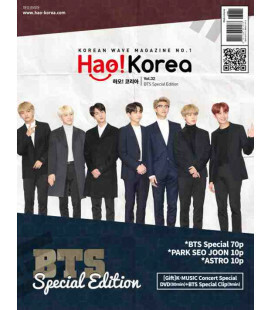 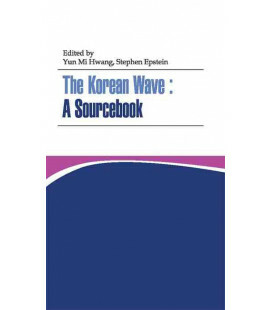 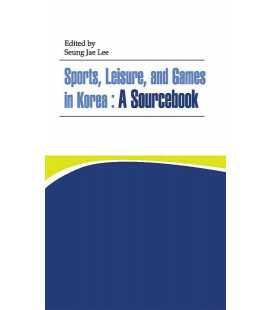 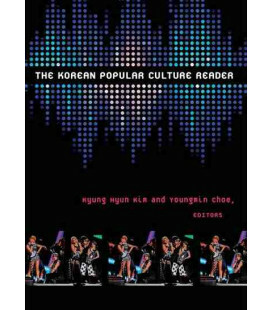 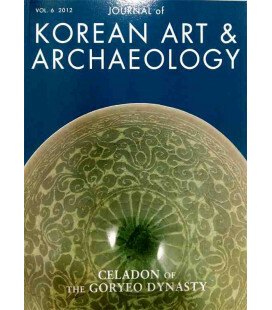 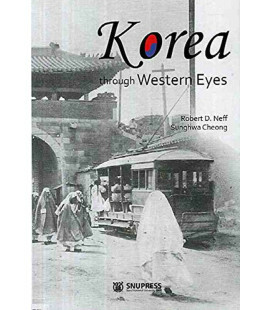 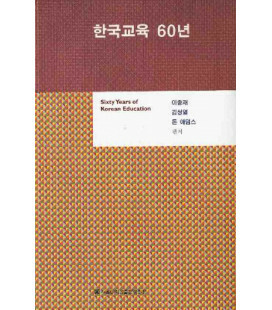 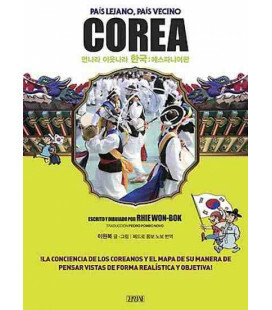 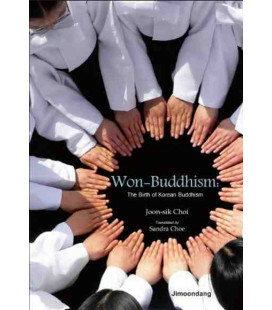 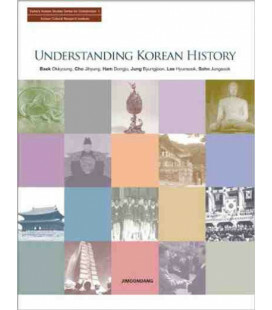 The authors focus on the dynamics and diversity of Korean culture from an anthropological viewpoint, providing helpful contents, including many photographs, for the understanding of Korean history and culture.